The Patriots hosted wide receiver Kendall Wright and a host of other free agents for workouts on Wednesday, reports Mike Reiss of ESPN.com (Twitter link). New England currently only has four wide receivers on its roster (excluding special-teamer Matthew Slater), and the club is counting on Chris Hogan, Phillip Dorsett, Cordarrelle Patterson, and the recently-claimed Chad Hansen to shoulder the load until Julian Edelman returns from suspension in Week 5. In addition to Hansen, the Patriots claimed former Seahawks pass-catcher Amara Darboh off waivers on Sunday, but waived him with an injury designation on Tuesday. Wright inked a one-year, $1MM deal with the Vikings this spring that contained $400K guaranteed, but he was cut loose on Sunday. Scheduled to be Minnesota’s slot receiver between Adam Thielen and Stefon Diggs, Wright was beaten out by former first-round pick Laquon Treadwell for a starting spot. Given his lack of special teams prowess, Wright didn’t hold much appeal as a reserve for Minnesota. That Wright doesn’t play special teams (he has only four career ST snaps) could present a problem for his chances to earn a Patriots roster spot, as well, but New England’s dire need for receiving weapons could trump Wright’s weakness on teams. A former first-round pick, Wright spent five years with the Titans before landing with the Bears in 2017. 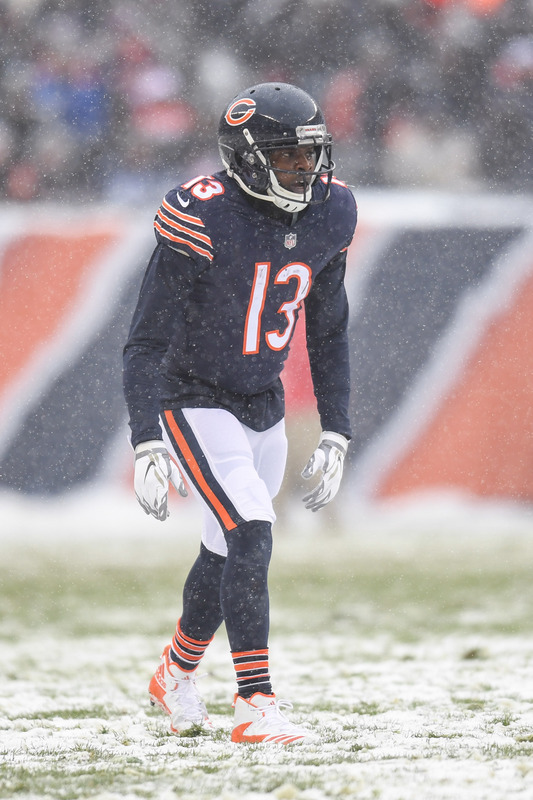 The lone bright spot in an otherwise dismal passing attack, Wright posted a team-leading 59 receptions and 614 yards in his only season with Chicago.